Jiangsu Be Alloy Co.,Ltd is a custom steel fabricator for the surface mining industry. 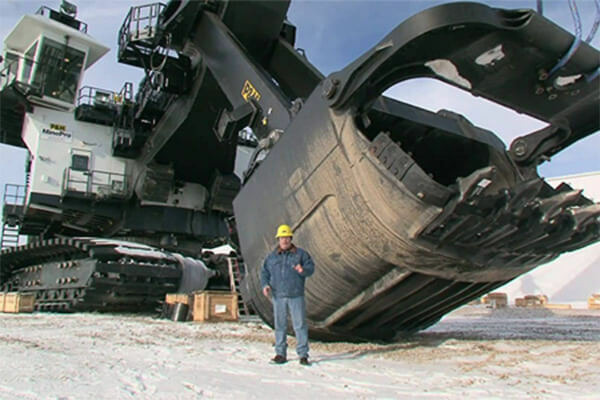 We form steel parts and components for mining machines, mining equipment and companies that run mining operations.We produce components from steel and alloy plate for heavy machinery applications such as heavy duty front shovel buckets for mining machines, mass excavators, wheel dozers, large heavy duty bulldozers, wheel loaders, track loaders and large mining shovels. 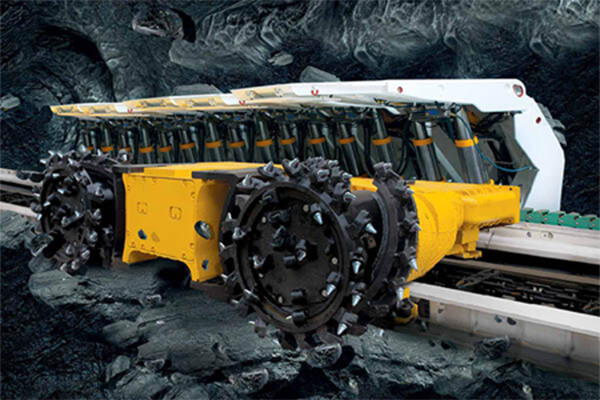 We also form many types of parts that are used to manufacture machines and products used in the surface mining industry. 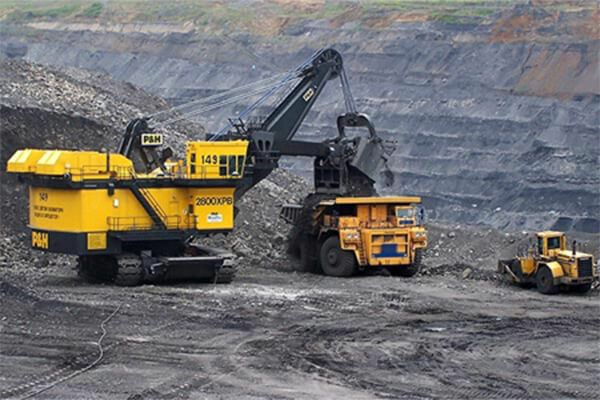 These machines are often used to extract coal, nonmetal minerals such as rock and sand, minerals, ore, metals, rock salt, oil shale, stone and gravel. We fabricate parts made from steel and alloy which are assembled to build surface mining machines such as electric rope shovels, dipper buckets, dipper doors, bails, equalizers, and handles. We form and bend heavy steel plate to produce components used to manufacture large hydraulic excavators and hydraulic shovels using in the mining industry.